Cox Communications, also known as Cox Cables is a private establishment and is a subsidiary of Cox Enterprises. Other than providing digital cable television to various homes in United States, Cox also provides home automation services and telecommunications. Founded in the year 1962, the company has ever since become extremely popular and is the third largest cable television provider in the country. 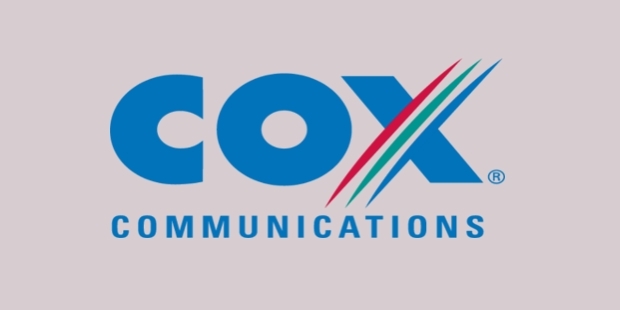 Cox has millions of subscribers subscribed for digital cable, internet and digital home services. When cable television was popularized, Cox Enterprises decided to explore this market and went on to buy a number of these systems in Lock Haven, Oregon, California, Lewiston, Tyrone and Washington. This happened in the year 1962 and this subsidiary was named as Cox Broadcasting Corporation. However, the company became official only in the year 1964, when its shares started selling at the New York Stock Exchange and the company was declared a public sector. In the year 1985, Cox Enterprises reclaimed the company and made it a private subsidiary. Presently, the company has its headquarters in Georgia. In the year 1993, Cox Communications ventured into telecommunication services and started catering to various business houses. This venture flourished and thereby gave rise to Cox Business, a billion dollar company today. Another major breakthrough came in the year 1997, when Cox Communications went on to be the first ever multiple system cable service that offered both digital cable connection as well as phone services to its customers. Cox Communications enhanced its reach by acquiring a number of cable networks around the country. This started with the cable systems of Media General based in Virginia, in 1999. In the year 2000, the company went on to acquire the assets of Multimedia Cablevision in Oklahoma, North Carolina and Kansas. 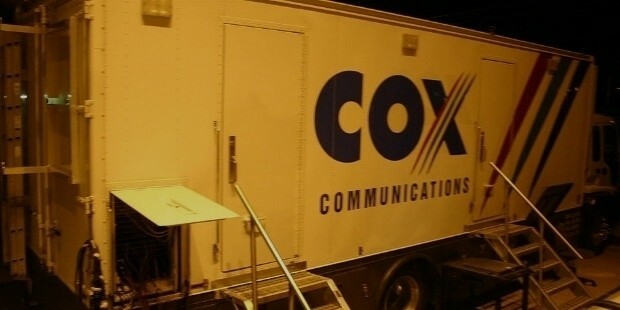 Though Cox Communication set out to provide cable television services to consumers, success propelled the company to diversify into other digital media fields such as digital video recorder, on demand video, high speed internet, digital phone, home security and voice, video and data services to businesses. 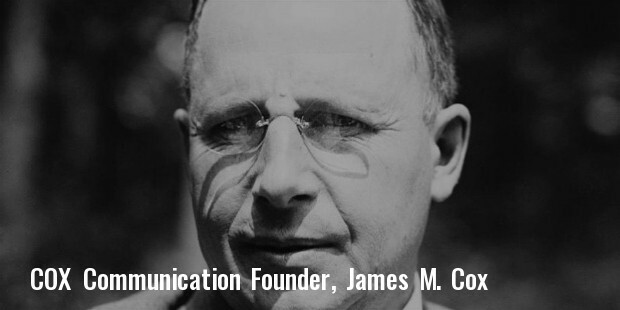 With the advent and popularity of mobile phones, they also started their own wireless network in four markets of USA, namely Oklahoma, Nebraska, Omaha, Virginia and California. The developments in these services gave rise to other business organizations. These include Cox Business that provides video, voice and data services to business houses, Travel Media Inc., which has launched its own travel channel and a website and Cox Media, which specializes in Advertising and Sales. Cox Communication is the third largest cable service providers in USA and has close to 6.2 million customers across the country. In the year 2007, Cox Communications made it to Discovery Inc magazines, 25th position in the top 50 list companies that are known for their diversity. By the year 2008, the company rose to the 8th position on this list. The company was also number 8 among the top 10 companies for African Americans.